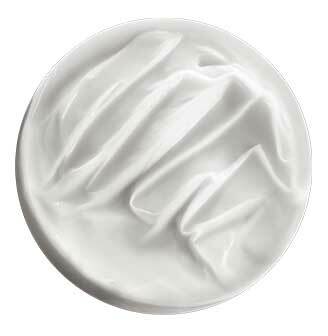 Elixir Ultime Conditioner is rated 2.8 out of 5 by 4. Rated 4 out of 5 by BrianM from A good product I have shorter, fine hair. I am v grey and it is colored. This product, unlike other review descriptors, does not have a strong/bad scent. It works well, it leaves my hair sealed and soft without weighing it down. I quite like this product and would happily buy it again. Rated 2 out of 5 by Annie from Not moisturizing enough I love Kérastase products but this conditioner doesn't work well for my fine hair. It's a thin texture and I can hardly get a brush through my hair after I wash it. Next time I will buy a conditioner that is more moisturizing. Rated 1 out of 5 by RoxanneLC from Strong perfume, watery, not hydrating enough I was very deceived by this product. First reason: VERY liquid texture, did not look at all like a conditioner that would wrap hair strands and hydrate them. Still gave it a try. It did smooth a bit but nothing much happened, as suspected. Need way better for the price and for a professional product. Second reason: strong ''old lady like'' perfume that lasts for a long time...! Hate the scent enough that I'm not even sure of wanting to use the product even though I have it at hand. Rated 4 out of 5 by BooBoo from Instant gratification! I finally found a rinse out hair conditioner that works instantly and the condition of my hair keeps getting healthier from continuous use of this amazing conditioner! My hair is fine, colour treated with highlights and is dehydrated on the ends ( no split ends). My hair is supple, smooth and has volume after use. It's has made such a noticeable difference in my hair even my hairdresser has noticed the difference.